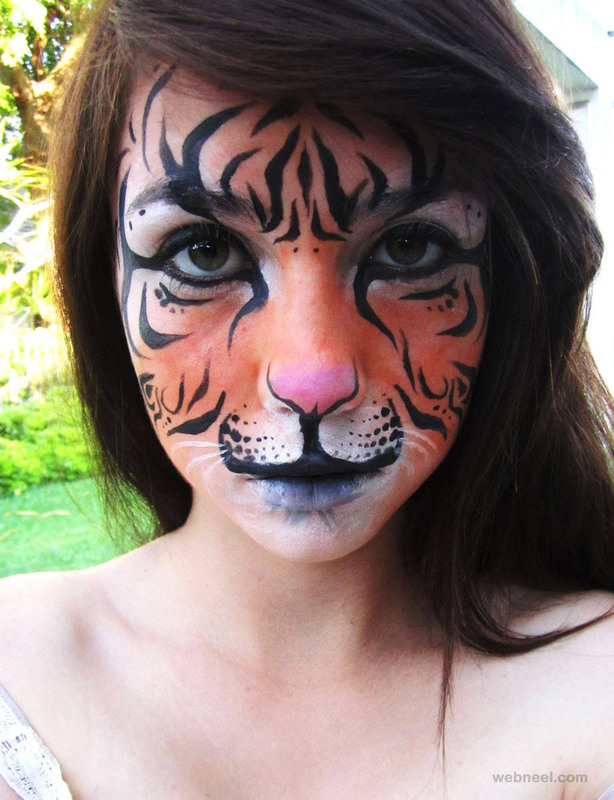 Best Face Paintings : Artists use peoples' faces as canvas to turn into brilliant pieces of art. 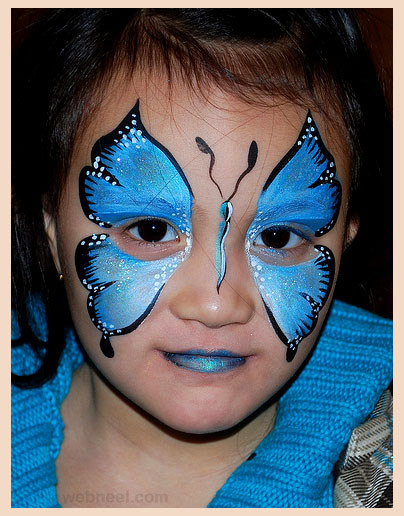 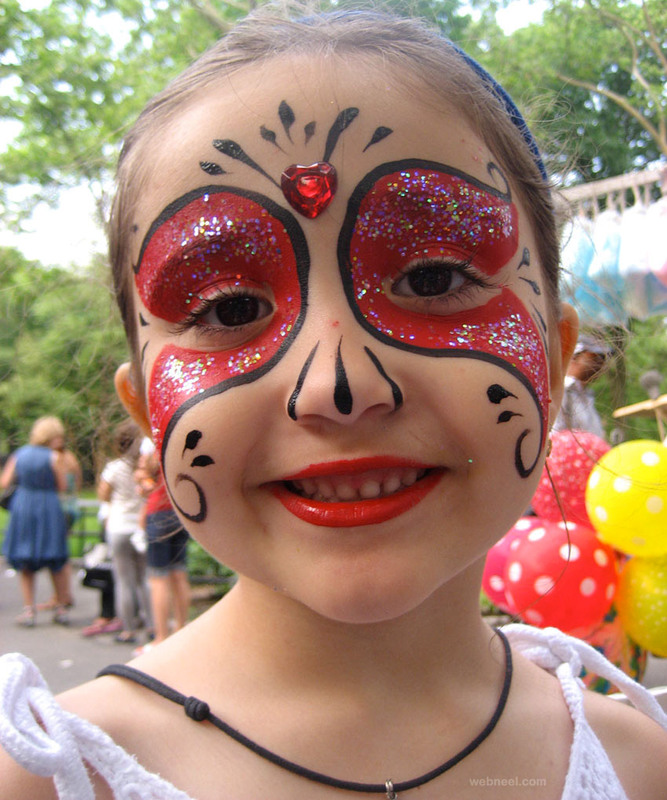 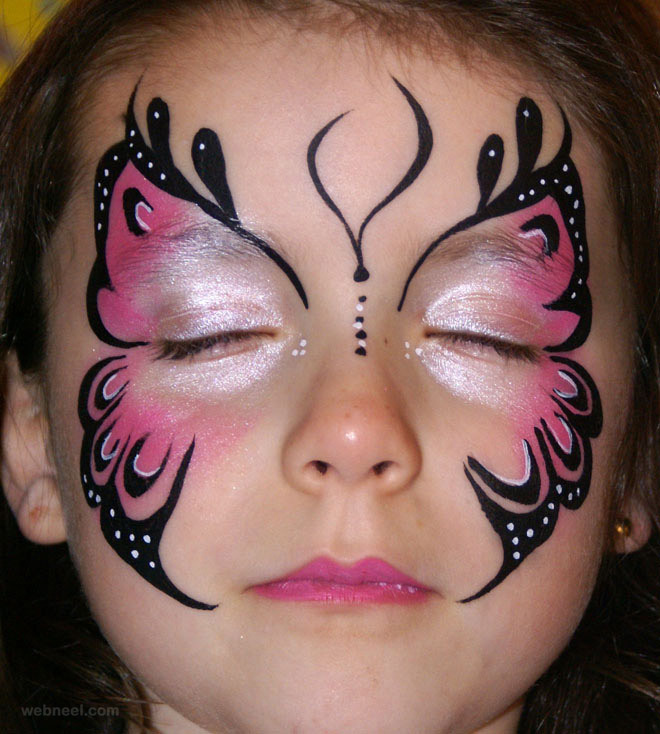 Special face paints are used which are safe even on a child's face. 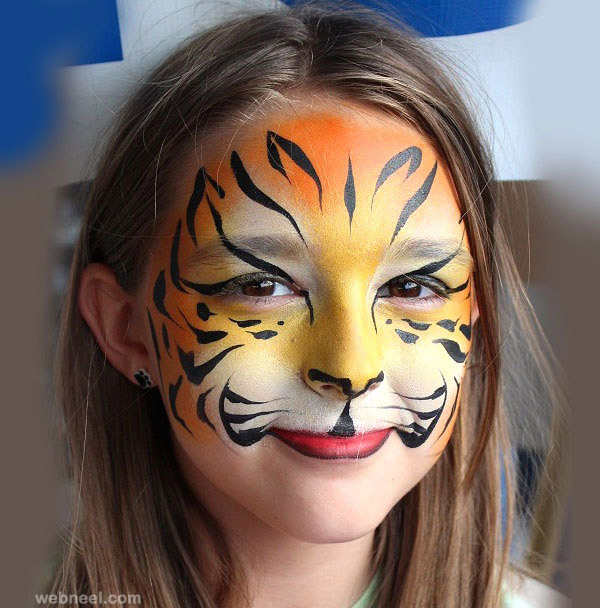 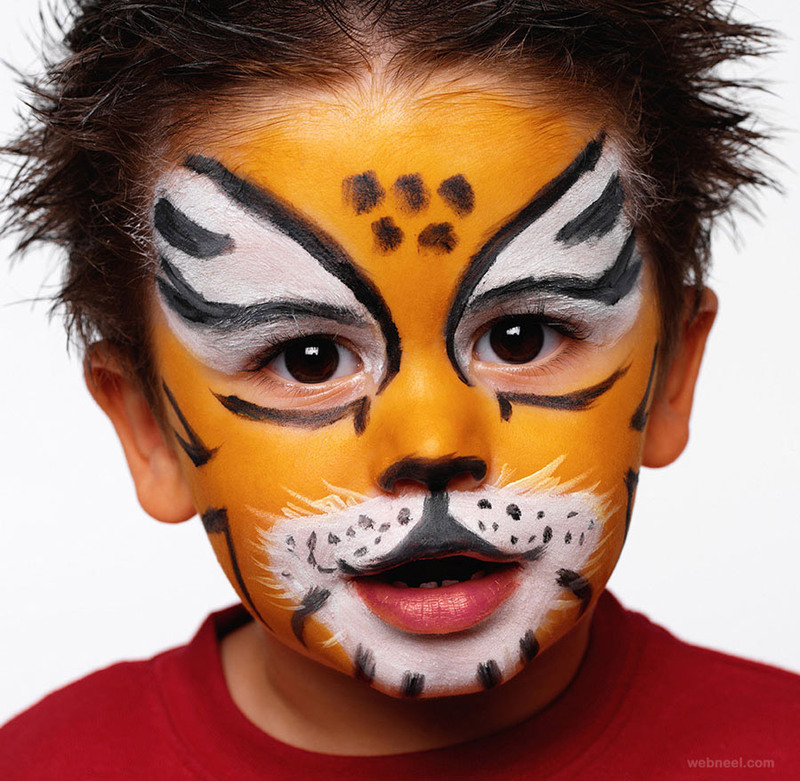 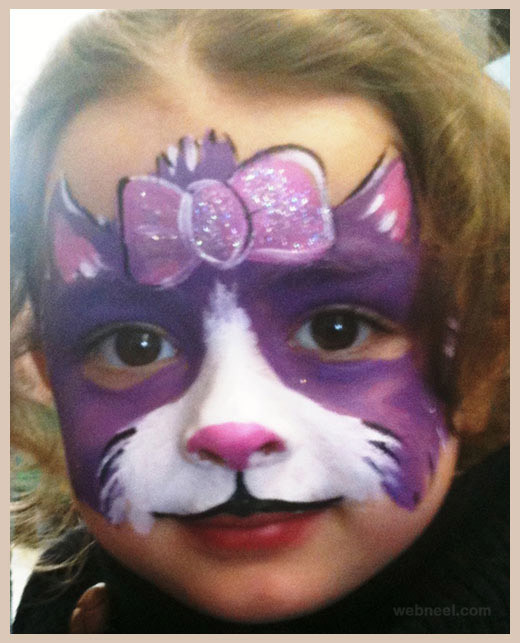 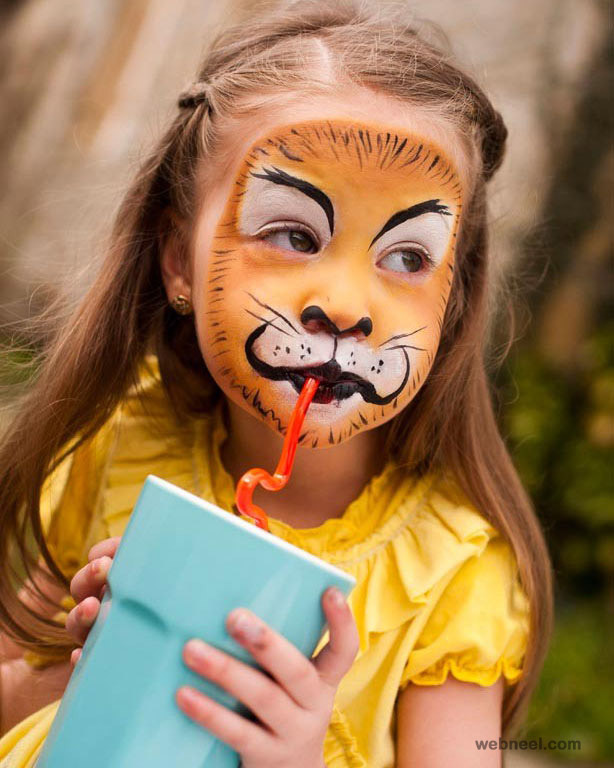 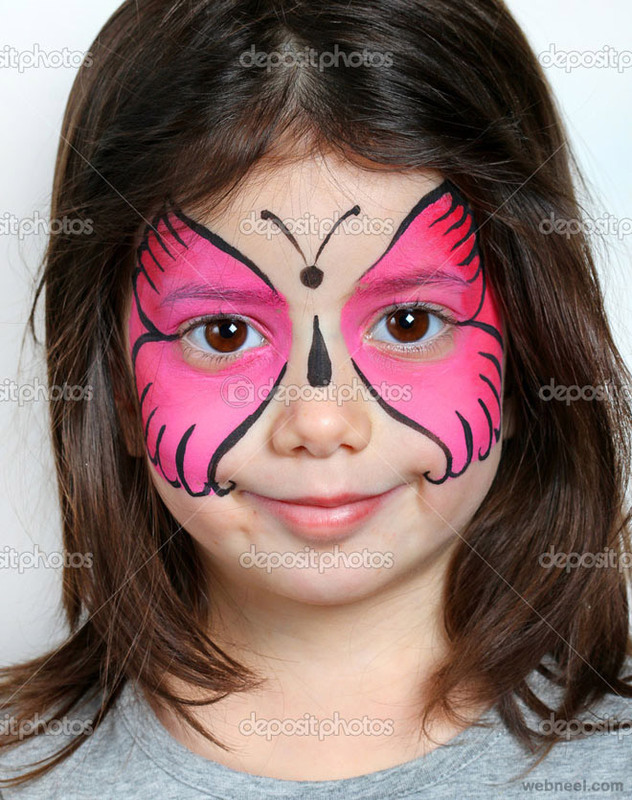 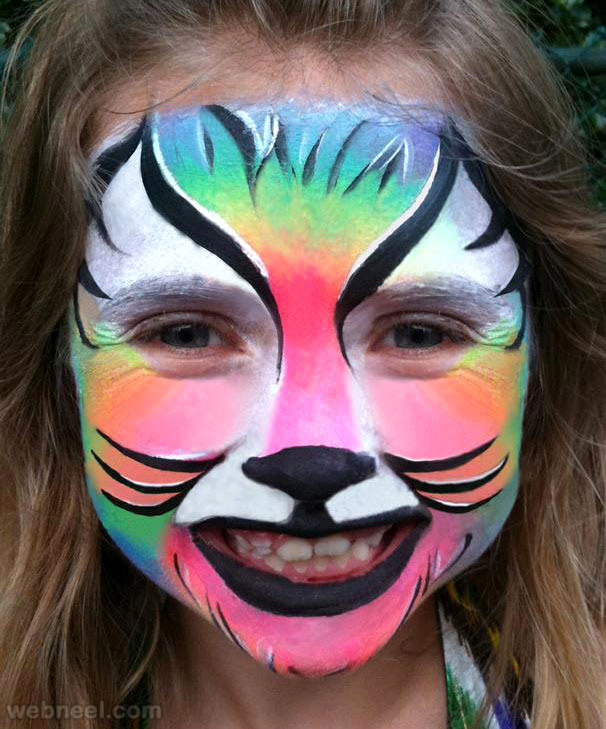 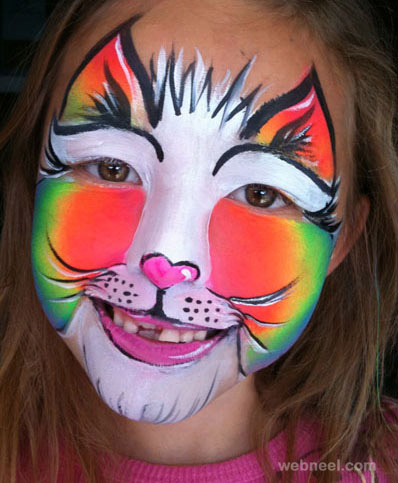 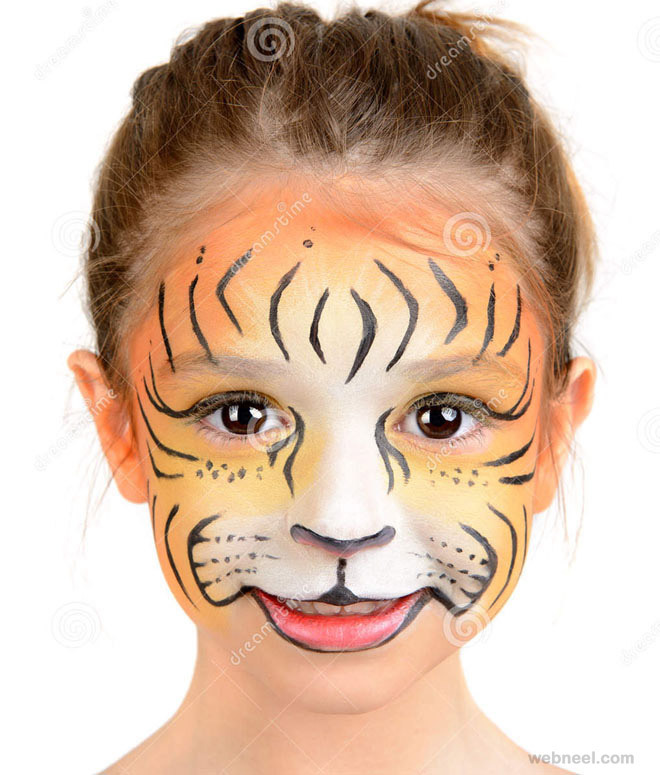 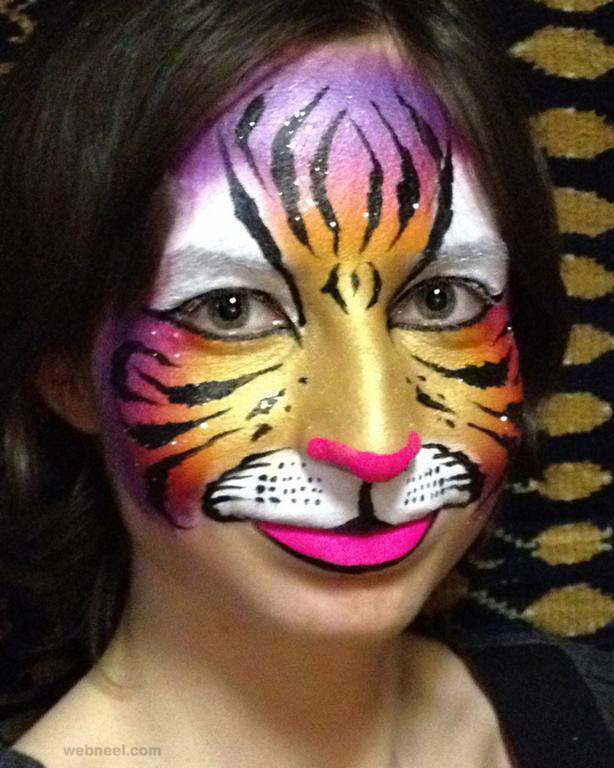 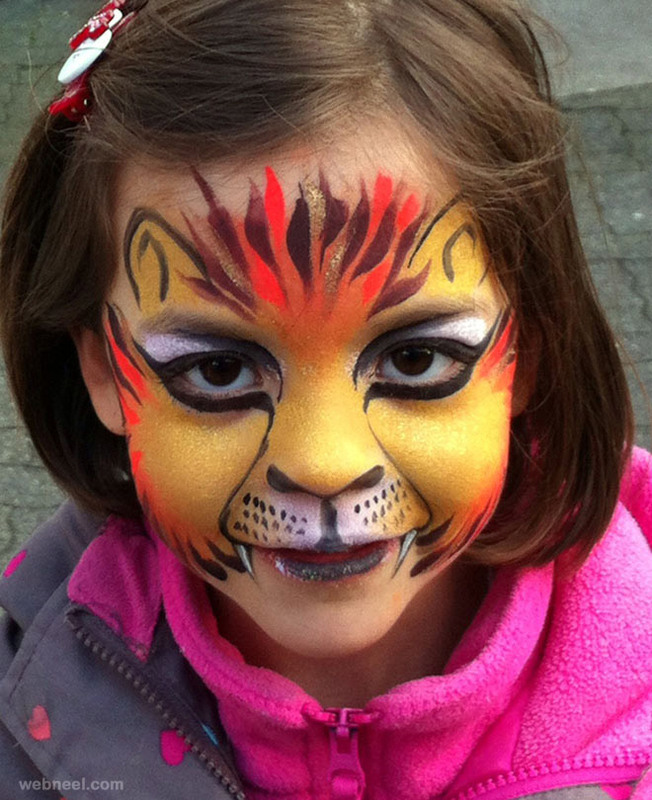 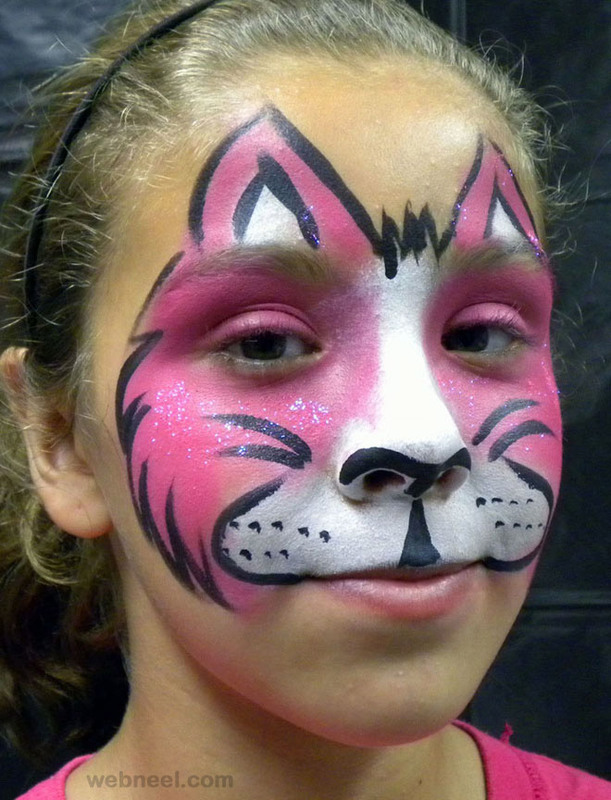 Most birthday parties, fairs have numerous face painters, who can turn little children's faces into roaring tigers, butterflies and creative abstract painting. 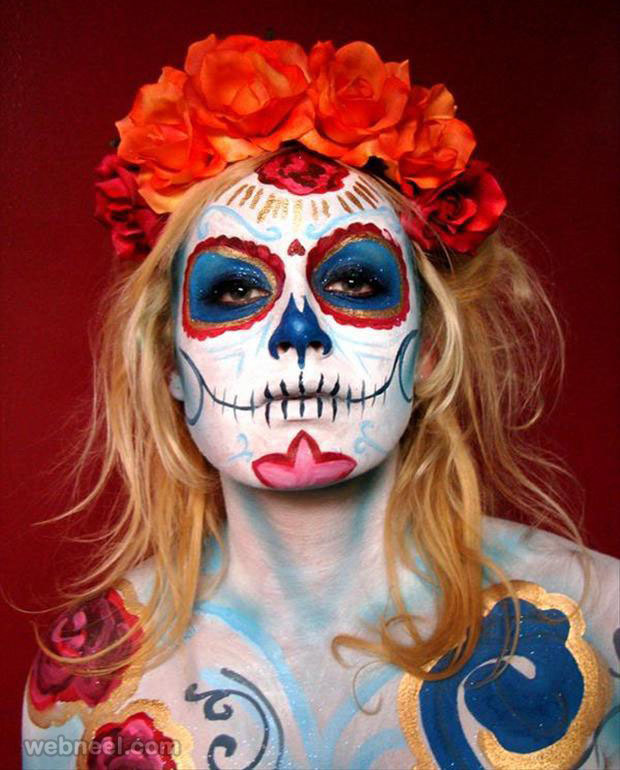 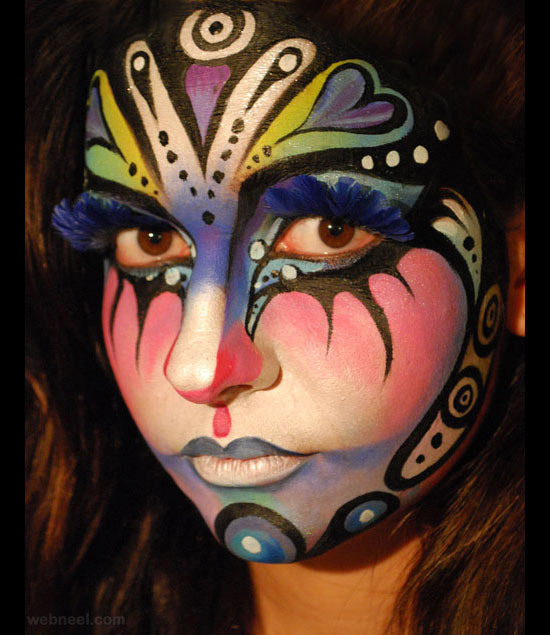 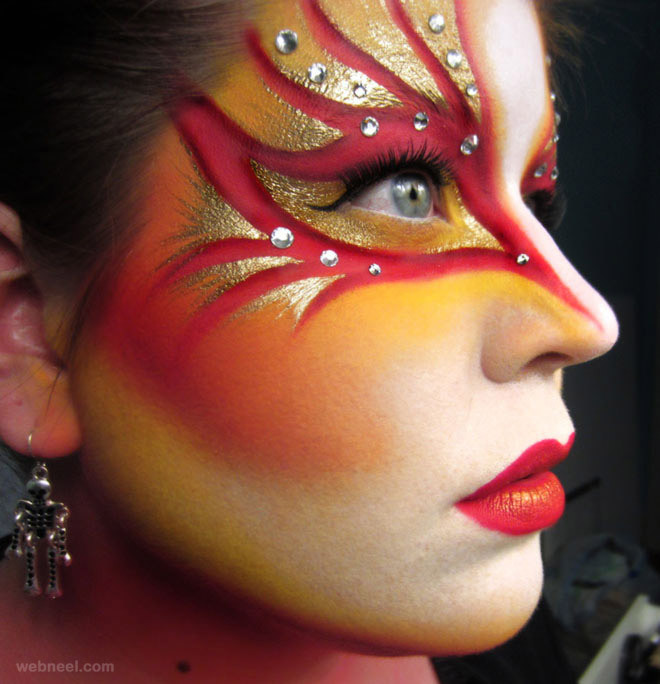 Some of the most sought after face painting awards are: The face and Body Art International Convention, Face Painting Association, World Body Painting festival and so on. 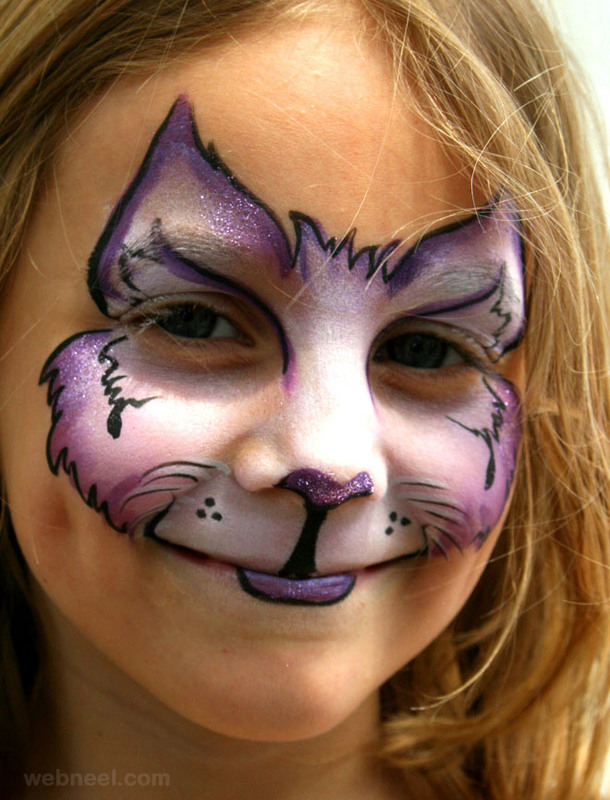 Most of these face painting contests are annual events, so artists from all over the world can participate and win exciting prizes. 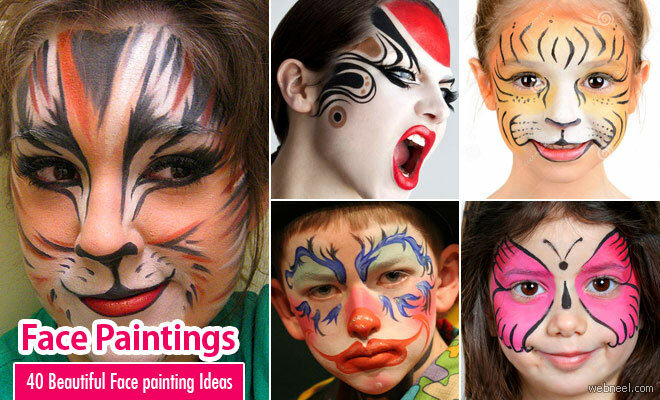 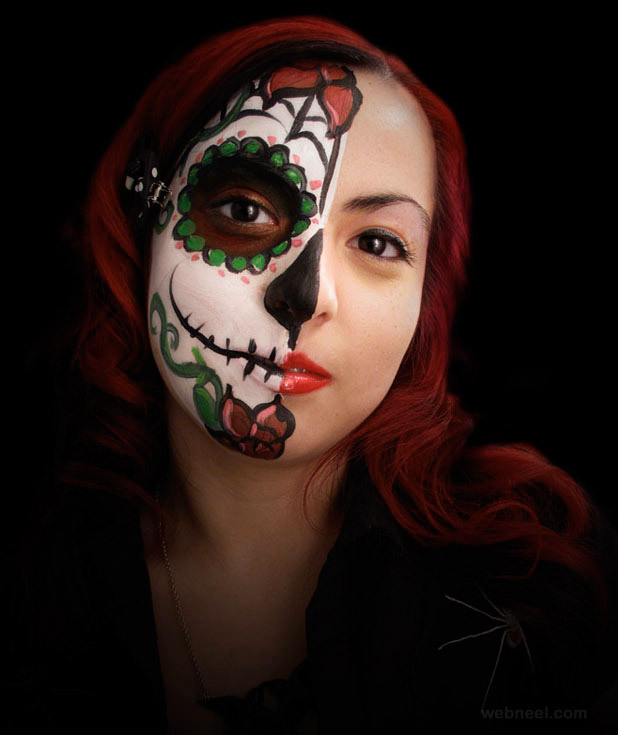 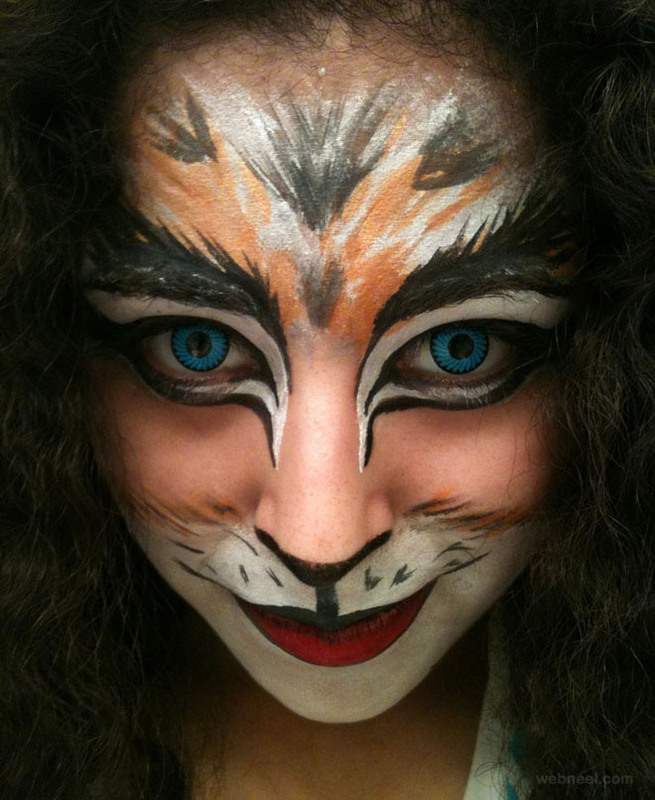 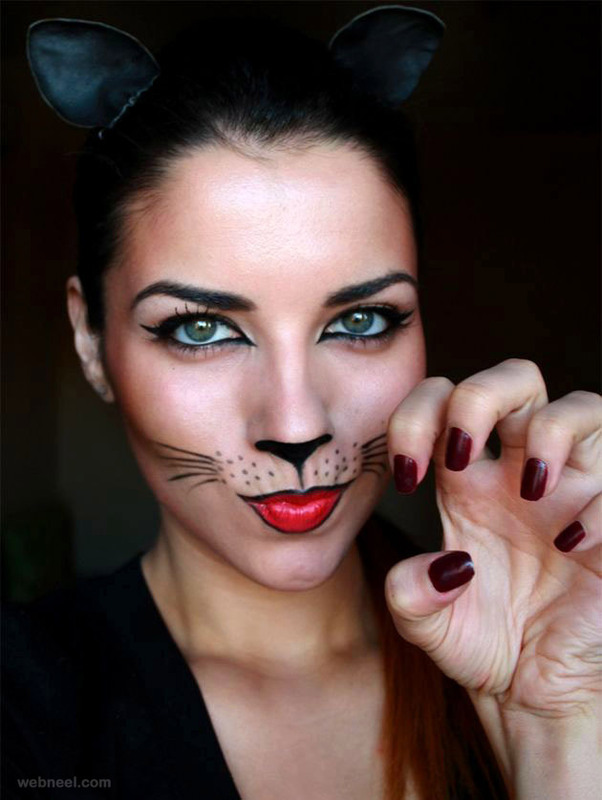 You can witness the world's best face painting in these awesome contests. 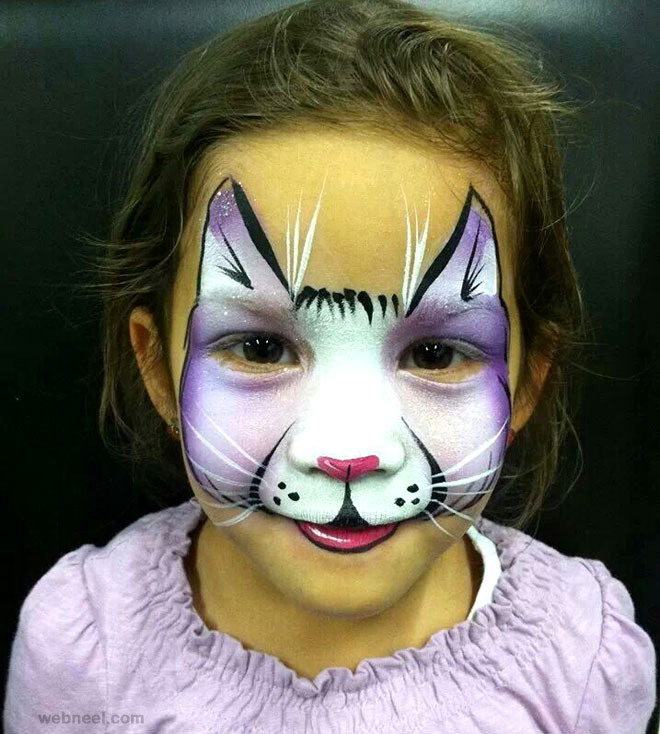 Some of the most popular face painting artists are : Brie Boltz, Jen Pilott, Teri Rivera, Banksy, Andy Alcala, Irene Sitoski, Vincent Van Gogh, Jackson Pollock, Andy Warhol, Maria Malone Guerbaa and so on.